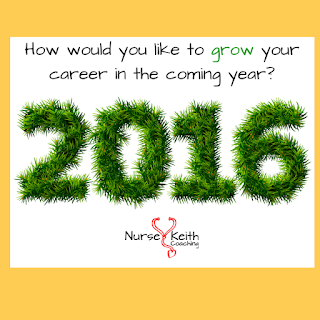 As the New Year dawns with the turn of a calendar page, are you envisioning how you'd like to turn a new leaf and grow your nursing career in novel and exciting ways? 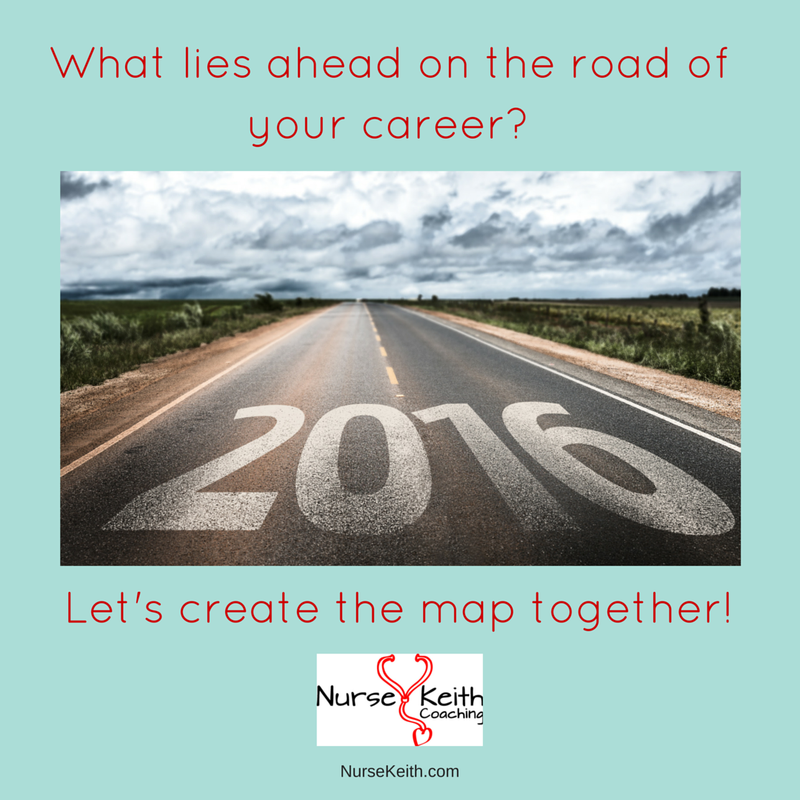 Although the New Year can seem contrived, there's nothing artificial about wanting to move your career forward. In fact, desiring change is natural. So, if change is generally inevitable and a career is meant for growth and evolution, why not take the bull by the horns and manifest the changes that you most greatly desire? For me, the New Year isn't about resolutions; those are often empty promises made to yourself, and they're easy to break. Rather, I like setting intentions, crafting goals that I can assess and measure over time, and creating a sense of forward movement, whether it's in my personal life, my business, or my career. I personally like to look back at the past year and simultaneously make plans for the one that's just beginning. Here's a link to a great blog post by writer Chris Guillebeau about conducting an annual life review and setting goals for the coming year; it includes a nifty free downloadable spreadsheet that assists you in reviewing your personal and professional life and setting measurable goals for the coming year. If there's any way I can assist you in the coming year in terms of your career and the choices therein, please feel free to reach out to me. I'd love to walk down the road with you for a little while. Thanks for reading this blog, my labor of love for more than a decade. And if you need support, please let me know and I'll see how I can be of service. Happy New Year, many happy returns, and all the best to you and yours, now and always. Direct The Film of Your Nursing Career!